Personal insurance is a must for anyone who wants to stay protected against the myriad risks that life comes with. Home, auto, and health are types of personal insurance and policies for these types of insurance often provide broad coverage. However, personal insurance policies do not always cover everything that policyholders need. In the cases in which personal policies don't provide adequate protection, people can buy additional personal insurance. Most of the time, this insurance comes in the form of personal umbrella insurance. 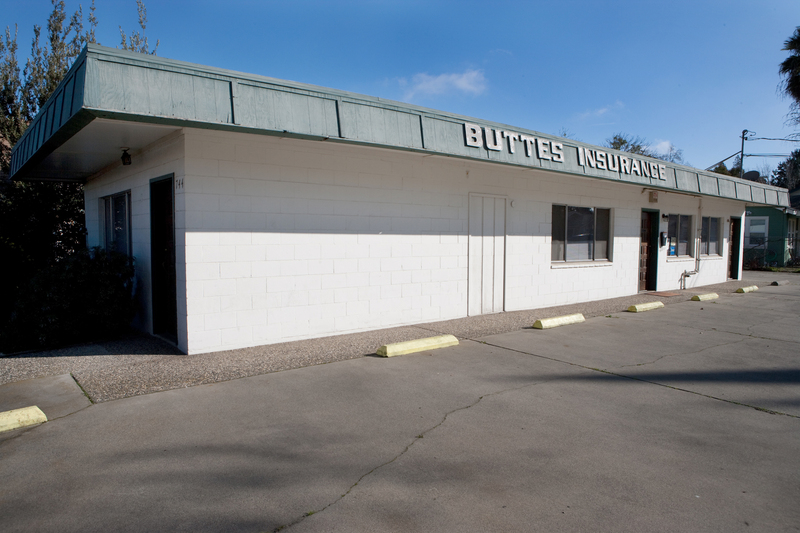 At Buttes Insurance we have a comprehensive personal umbrella insurance program, and through this program we tailor solutions to the needs of individual clients. We’ll tailor a solution to you and will ensure that you have the greatest possible coverage for the right price. An umbrella policy kicks in when one has reached the limit of the underlying liability coverage in a personal policy. For example, if one is sued for an injury that occurs on the premises of his or her home and the amount for which he or she is sued exceeds the amount that is covered in his or her homeowners policy, an umbrella policy covers the amount that is uncovered by the homeowners policy. Whether you’re a boater, homeowner, renter, driver, or other, you can benefit from a personal umbrella policy. There are limits that usually must be met in order to purchase an umbrella policy, and we will ensure that you meet the necessary limits and that you get the best possible policy. 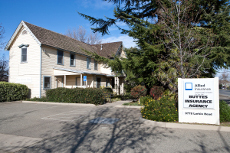 We combine polices whenever possible, and this saves clients time and money. If you need an umbrella policy, we will do our best to combine it with another policy. Just speak with an agent to learn more. An umbrella policy is not often difficult to get or expensive. However, purchasing such a policy requires the assistance of a licensed agent. We’ll work closely with you to help you identify the right coverages and to help you create the best policy. Once this policy is in place we’ll monitor it regularly and we’ll keep you informed. We actively manage risk, and this helps reduce the chances that losses will be sustained and that clients will need to use their insurance. If insurance is used and claims are filed then we manage the claims. We're reachable at almost any time, so if clients need to get a hold of us, they can. Please contact us or give us a call to learn more. If you're ready to get started you can request a quote. 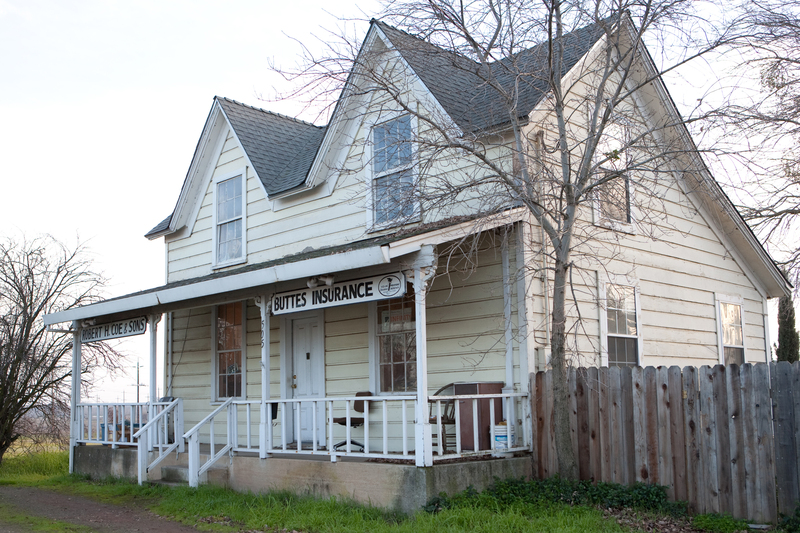 We are proud to provide personal insurance solutions in Live Oak, Yuba City, Wheatland, Penn Valley, Oroville, and Biggs, CA. We also serve other areas in the state and we serve Oregon, Montana, and Nevada.